Deb Vorthmann – Sullivan Supply, Inc.
Hailing from Treynor, IA Deb Vorthmann has been raising limousin cattle with her family for over thirty years. 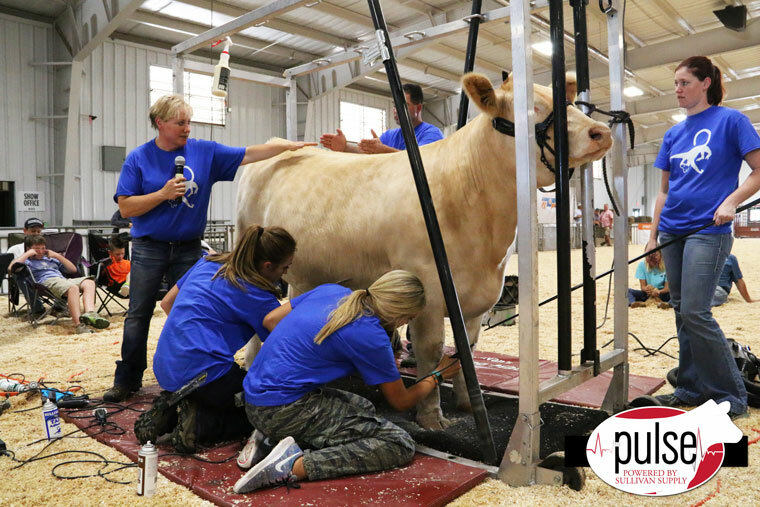 Vorthmann Limousin has raised numerous champion shown at various events across the country. The Vorthmann’s annual Focus on Family Values Private Treaty Sale is held in the fall. A well-known cattle fitter, Deb uses her undeniable talents to help other operations reach the backdrop.